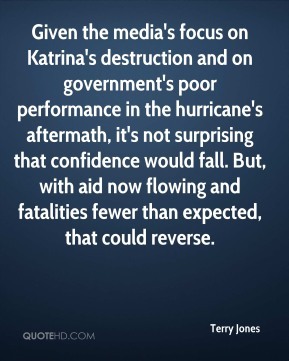 Given the media's focus on Katrina's destruction and on government's poor performance in the hurricane's aftermath, it's not surprising that confidence would fall. But, with aid now flowing and fatalities fewer than expected, that could reverse. 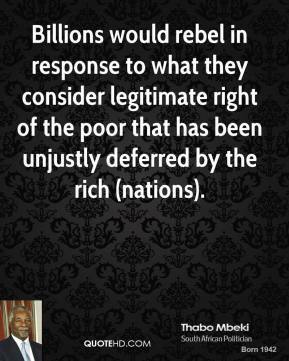 Billions would rebel in response to what they consider legitimate right of the poor that has been unjustly deferred by the rich (nations). 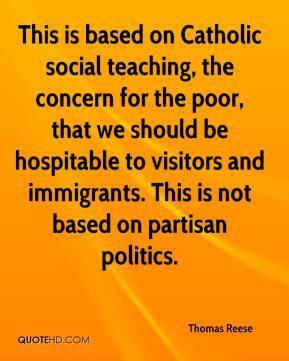 This is based on Catholic social teaching, the concern for the poor, that we should be hospitable to visitors and immigrants. 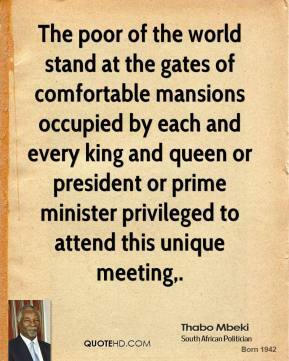 This is not based on partisan politics. 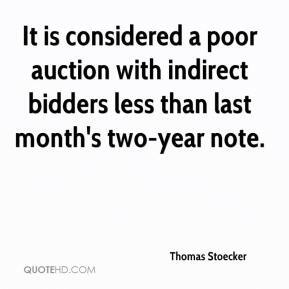 It is considered a poor auction with indirect bidders less than last month's two-year note. My poor baby. 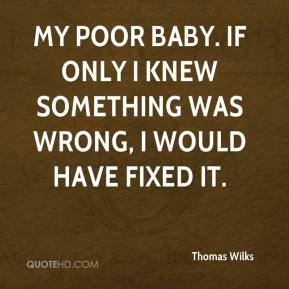 If only I knew something was wrong, I would have fixed it. 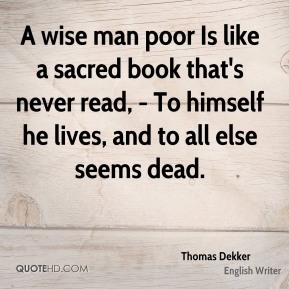 A wise man poor Is like a sacred book that's never read, - To himself he lives, and to all else seems dead. 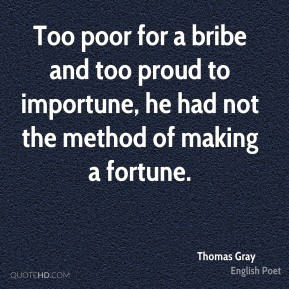 Too poor for a bribe and too proud to importune, he had not the method of making a fortune. We stayed close and made a good run at the end. 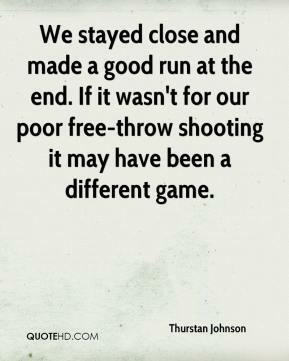 If it wasn't for our poor free-throw shooting it may have been a different game. 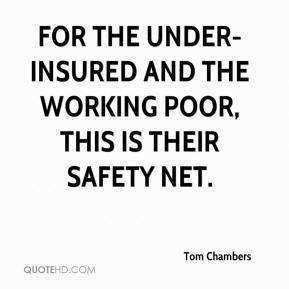 For the under-insured and the working poor, this is their safety net. 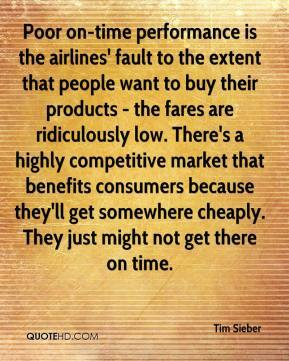 Poor on-time performance is the airlines' fault to the extent that people want to buy their products - the fares are ridiculously low. 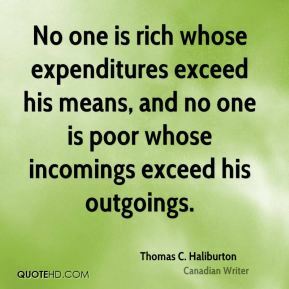 There's a highly competitive market that benefits consumers because they'll get somewhere cheaply. They just might not get there on time. 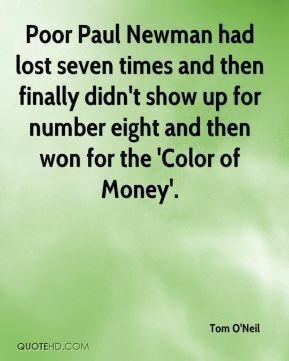 Poor Paul Newman had lost seven times and then finally didn't show up for number eight and then won for the 'Color of Money'. 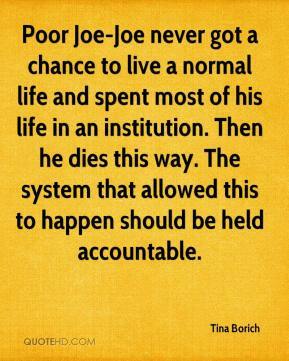 Poor Joe-Joe never got a chance to live a normal life and spent most of his life in an institution. Then he dies this way. 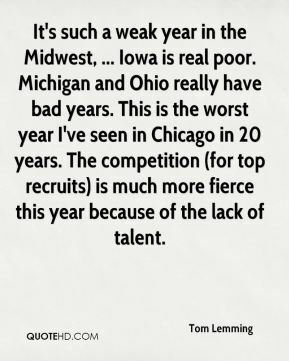 The system that allowed this to happen should be held accountable. 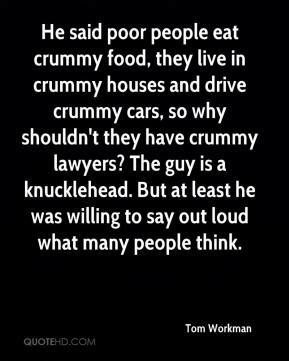 He said poor people eat crummy food, they live in crummy houses and drive crummy cars, so why shouldn't they have crummy lawyers? The guy is a knucklehead. But at least he was willing to say out loud what many people think. 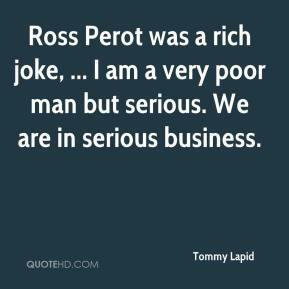 Ross Perot was a rich joke, ... 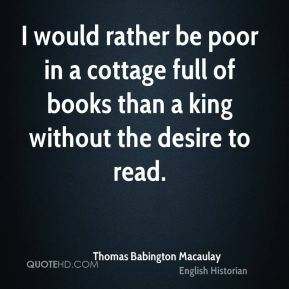 I am a very poor man but serious. We are in serious business. 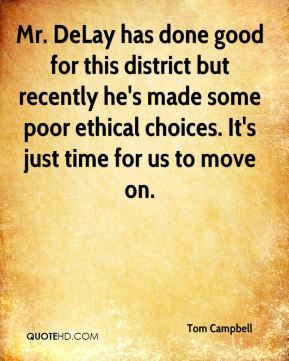 Mr. DeLay has done good for this district but recently he's made some poor ethical choices. It's just time for us to move on. 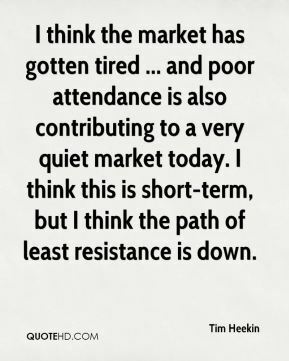 I think the market has gotten tired ... and poor attendance is also contributing to a very quiet market today. 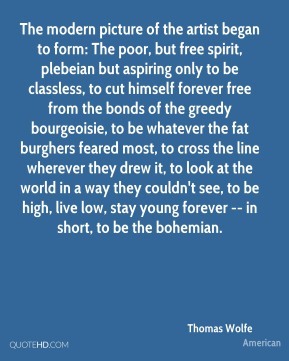 I think this is short-term, but I think the path of least resistance is down. 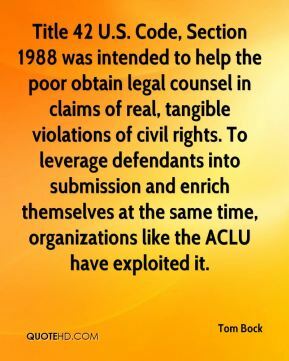 The federal government should serve the American people. 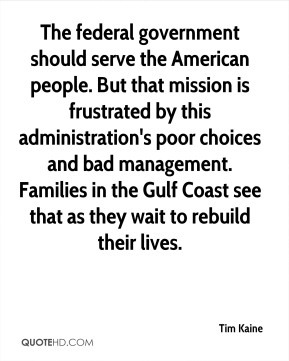 But that mission is frustrated by this administration's poor choices and bad management. Families in the Gulf Coast see that as they wait to rebuild their lives. 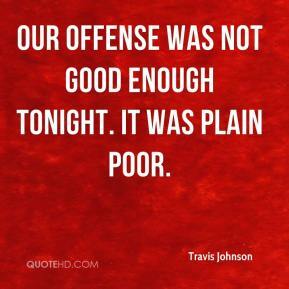 Our offense was not good enough tonight. 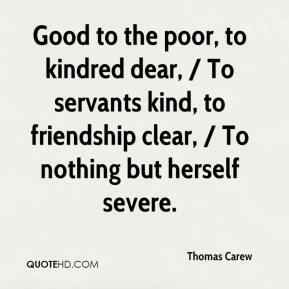 It was plain poor.